He was born in 1879 and died in 1955. He was the great scientist of physics. 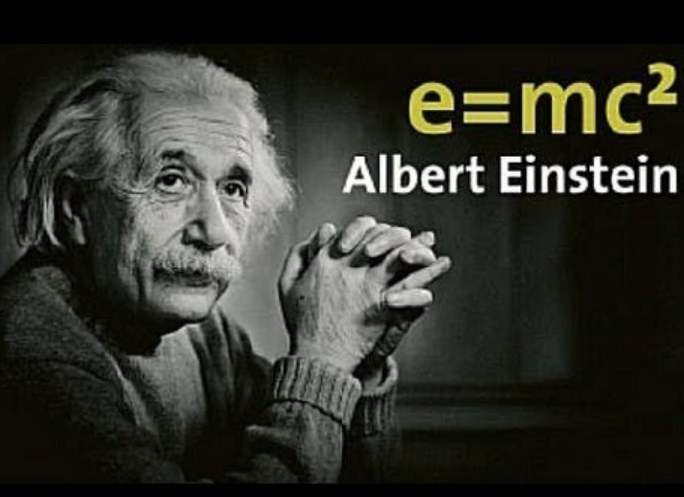 In his lifetime he discovered many theories like E=hf, Einstein field equations, gravitational waves and Theory of relativity E=mc square. When he published his first newspaper on Theory of relativity all the science world got shocked from that time his success was started. He got ‘Noble Prize for physics’ in 1921 and was also respected by the name ‘Time Person of the Century’ in 1999. 2. Isaac Newton- He was born in 1642 and died in 1726. He is the only scientist who had discovered many things in most of the fields. 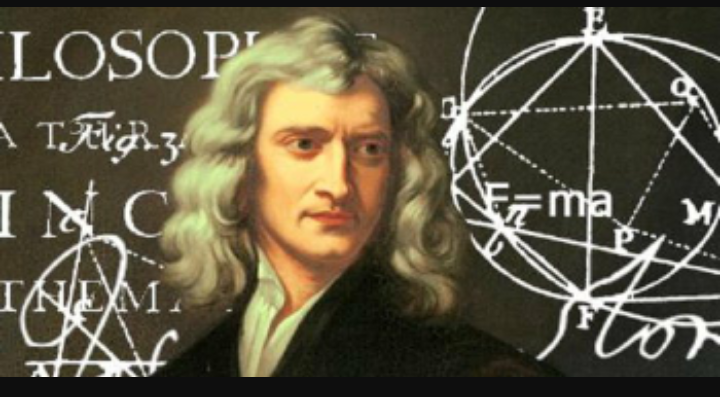 His discoveries was Calculus, laws of motion, Newton’s law of fluid and most famous discovery was Universal Gravitation. He was the influential scientists of all time. He also proved that white light contains seven colors . Newton’s work on light was collected in his highly influenced book ‘Opticks’. He was born on 1942 and still alive. 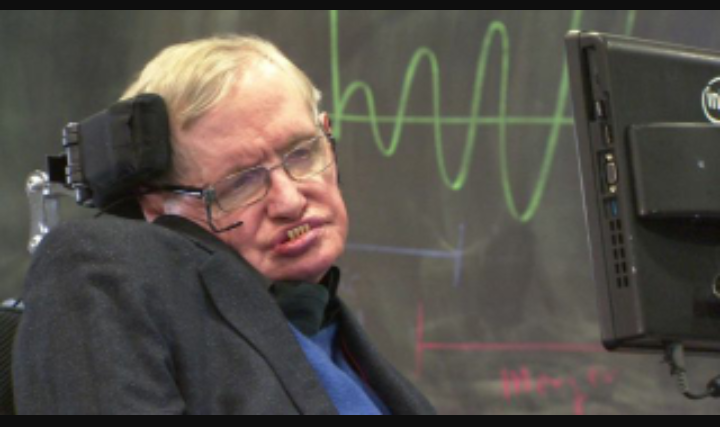 He affected by Motor Neuron disease in which disease the brain does not connects with the body organs. At that time, in his adulthood when he was affected by this disease doctor’s said that he did not live more than few months but Stephen took this disease as a challenge and survive long. His cheek was connected with a device which helps him to communicate. He was respected by Albert Einstein award in 1978 and Fundamental physics prize in 2012 and many more. He was the greatest scientist of this era and many rumors showed that he is still working on Theory of Relativity and he may be get success!!! Three great intellectuals who are almost as smart as me. GREAT MEN AND A GREAT POST—ARE THR GREAT WOMEN WE REMEMBER NEXT–LIKE MADAME CURIE? It’s always a fine thing to aim towards the truly inspiring. No one is perfect, but many have immortal legacies. you are right, there are many amazing people who have left this world but they remain alive to us. The reason is simple, these people have left behind words that they have written down to “challenge us.” And truthfully their imagination is our imagination, because their say are challenging us so much and many of us will live with them in our inner self until the end of us! They are great characters that generations to generations will live to remind themselves of their examples. I wish men of today were like them, but I am afraid to say it is not the case! Have a great evening! These persons discovered new knowledge for the advancement of science, mathematics and technology. They are the father teachers of knowledge chapter. In fact, father teacher is the creator of knowledge chapter and becomes alive on the blackboard of classroom. A well thought and dedicated thought post. Yes ,They are the biggest names in science world. And really we got so much facilities just because of those greatest investors . Yes it’s true oh yes it’s dam true. Hello!Thank you good blog.following your blog.Welcome fakanal01 caffee. It’s not empty, I say it because I mean it. Not many of us can reach such levels of fame and greatness. But most of us can leave a very profound legacy merely by being a loving and nurturing mother or father. All these wonderful people have a deathless death, they will keep living for ever.